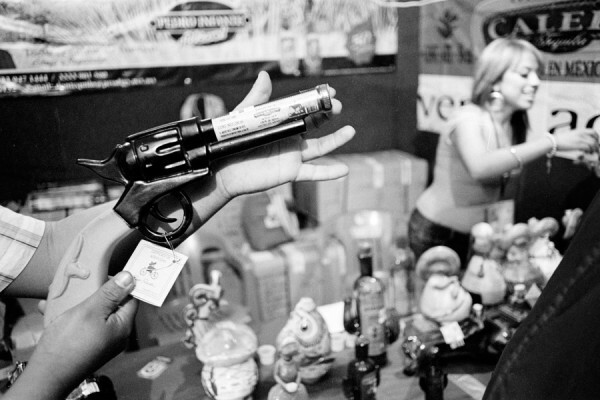 A visitor examines a novelty liquor bottle at the 2007 Tequila Expo in Tijuana, MX. You are currently browsing the James Patrick Griffin blog archives for November, 2007. Unless otherwise noted, all photographs and text on this website are copyright James Patrick Griffin and may not be used in any way without his permision.